Lifelong Mesa resident, W. Curtis Dana, born June 14, 1928, lost his defiant battle with cancer and passed away peacefully at home with family at his side Thursday, February 18, 2016. He is survived by his wife Lola (Gylling) of 66 years and his two sisters, Bonnie Workman and Lanny Hogle. Left to carry on his tradition of generosity and making friends wherever he went, are his six children with respective spouses, Marla Dana, Trisha Steffey (Wayne Steffey), Joan Grimes (Dr. Roger Grimes), Robert Dana (Jacque Gross), Julie Nevitt (Monte Nevitt Sr.) and Gail Dana (Holly Lake). His legacy will continue through his 24 grandchildren and 14 great-grandchildren who were blessed by his love, humor, songs, nicknames and sayings. He owned and managed Dana Cattle Company, which was renowned for its proprietary pellet mix that produced grand champion beef. A portion of the farmland that served as Dana Cattle Company was later developed into Dana Park Shopping Center in East Mesa. Mr. Dana had a passion for flying. 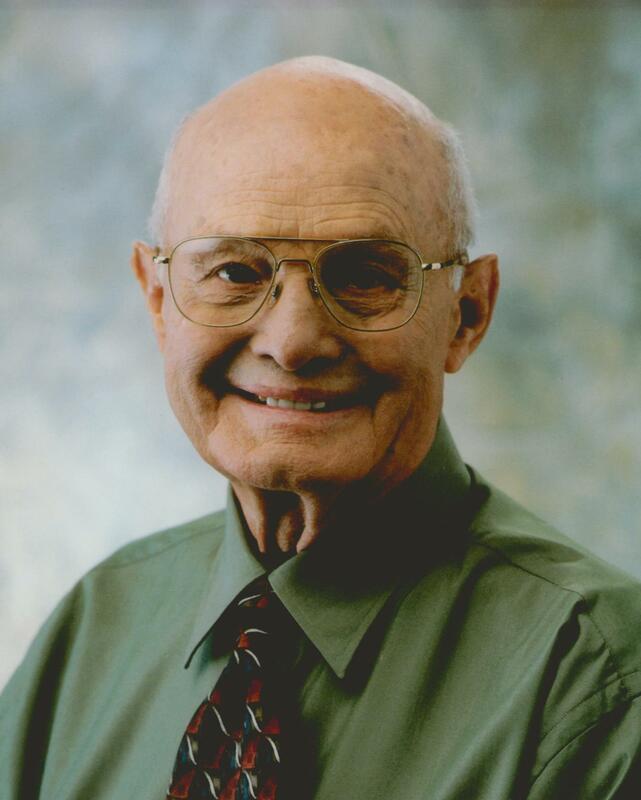 He was an SRP Council Member for District and Division Seat 9 for 46 years, helped establish the Mesa Sports Hall of Fame and was active in the LDS church. He will be remembered mostly by his giving nature, “sugar shakes,” and sorely missed by all who knew or associated with him. There will be a visitation / viewing, Friday, February 26th at Bunker’s Garden Chapel, 33 N. Centennial Way in Mesa from 6pm – 8pm. Funeral services are Saturday, February 27, 2016 at 12:00 pm, preceded by a visitation at 11:00 am at the LDS Chapel located at 825 S. 32ndnd Street, Mesa, AZ 85204. It was a joy to know Brother Dana. He was a wonderful temple worker. I always appreciated the tangerines he brought to my home for years after I retired. Bless you and your family. Oh how we will miss Curt at SRP! He always had a friendly smile and sugar “handshake” for everyone. And what a loyal and dedicated member of the Council he was for so many years! I am so sorry that I cannot attend services, since my husband and I are currently serving a mission, but please accept our love and deepest condolences for the loss of our friend.